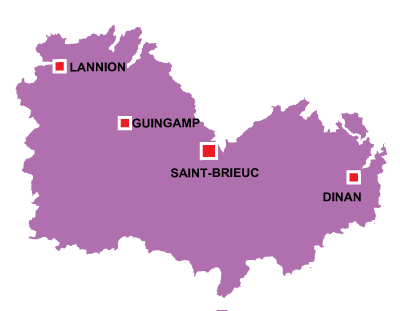 Saint Brieuc is in the Brittany region. 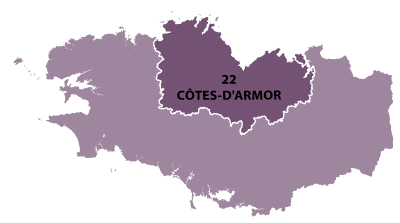 A town built by the fisherman on the estuary of the river Gouet which flows into the Golf of Saint Malo. 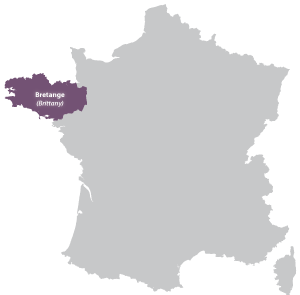 In central northern Brittany, this picturesque town overlooks the Emerald cost. There are markets (with fish of course) and some excellent restaurants.